In addition to full access to the Atlanta Botanical Garden during this private event, general admission tickets include unlimited tastings while supplies last. VIP tickets include unlimited tastings while supplies last and two (2) drinks, plus a pre-event reception from 4-5pm, free parking, and exclusive access to VIP areas with additional food available throughout the main event. Youth tickets for children ages 6-10 are available (with paying adult) for $15. Children 5 and under can attend for free with a paying adult. Attendees can purchase additional drinks at the event. Proceeds from the evening benefit the AgLanta "Grows-A-Lot" program, in association with Groundwork Atlanta and the Atlanta Mayor's Office of Resilience, which supports the conversion of vacant and underutilized parcels in the City of Atlanta into productive urban farms and gardens. In 2018, the AgLanta "Grows-A-Lot" team made eight (8) sites available to local growers, including five (5) community gardens and three (3) farm sites. Join us in celebrating the rich culture and agricultural traditions of our city at AgLanta Eats, and help us fund the continued growth of Atlanta's urban food system! Admission is free and open to the public, and food and drinks will be available to purchase. 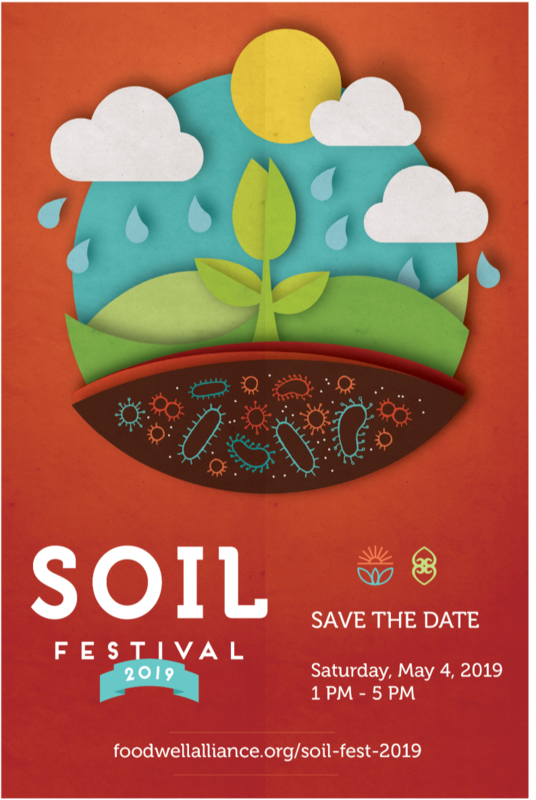 There will also be opportunities to win fun prizes, engage with local growers, and learn how your food scraps can become rich compost to grow healthy, delicious food in metro Atlanta.